In Kansas, possession of a small amount of marijuana is a Class A Misdemeanor punishable by up to a year in jail and up to a $2500 fine. Possession of large quantities of marijuana may result in felony charges being brought in a county court for possession with intent to sell or tax stamp violation. 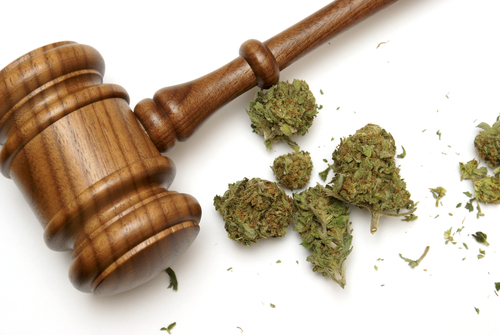 In practice, most misdemeanor possession charges are filed in municipal courts, which, through their local ordinances, have discretion in their fines and punishments. The fines and punishment vary from court to court but are often commensurate with a DUI charge. In most cases, individuals charged with possession of marijuana are required to undergo a substance abuse assessment, comply with any recommendations, and are placed on a supervised monitoring program for up to a year. To make an appointment or find out more about a possession of marijuana evaluation call or e-mail Assessment Services. Schedule Your Drug Assessment or Request More Information about our Drug Assessment Services.